IMP’s are ideal for all types of commercial and industrial buildings including institutional, recreational, government buildings, and manufacturing facilities. 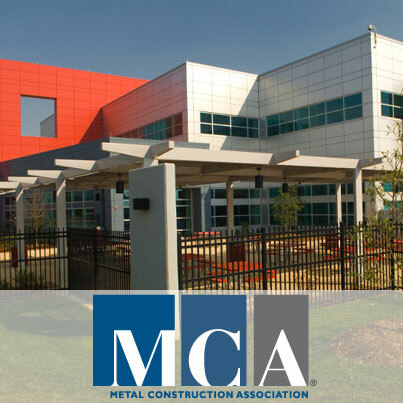 Projects from schools to retail centers to power plants, benefit from the unique energy efficient insulation, lightweight construction, durability, and cost-effective, timely installation of single component Insulated Metal Panels. Climate considerations include temperature, humidity, airborne particles and air movement, among others..